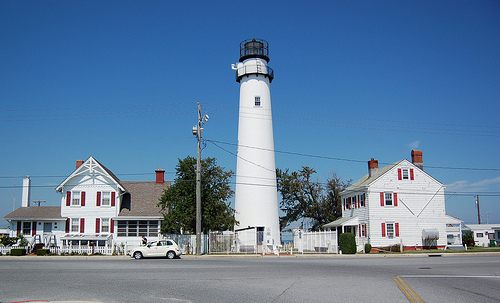 DELMARVA is known for its beaches along the eastern barrier islands. 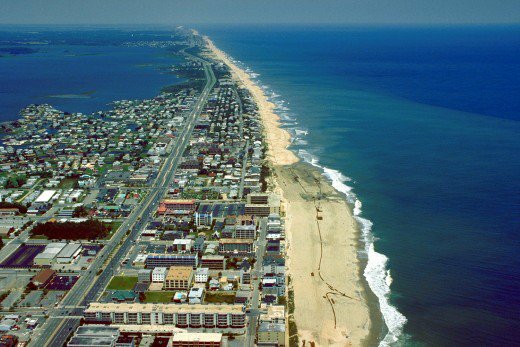 The best known is Ocean City, Md. with 3 miles of boardwalk, wide beaches, hotels, shops, and restaurants. See http://ococean.com/ for all the details.